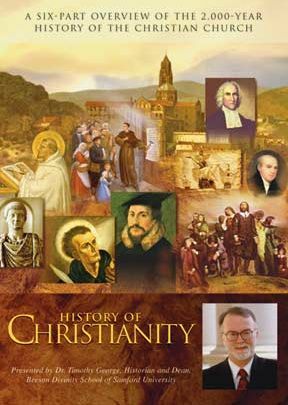 It takes a brave man to attempt to encapsulate 2000 years of church history in six 30-minute segments. 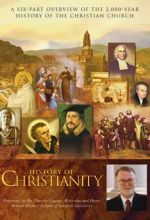 Three hours is barely enough time to adequately explain the background information necessary to understand the rise of Christianity, to say nothing of its long and storied history. Anyone attempting to create a survey of Christian history must be able to choose and concentrate on only the most critical events and only the most important historical figures. History of Christianity, written and hosted by Dr. Timothy George, attempts to do just this. The results are mixed at times, but generally quite positive. It has long been an observation of mine that to study Christian history in a way that is fulfilling and accurate, we must draw distinctions. We must differentiate between the many groups that lay claim to the name “Christian.” When we equate Protestant, Catholic and Orthodox, the history of the church becomes murky - difficult to understand. But when we make appropriate distinctions, the light shines and we are able to distinguish between the history of those who considered themselves Christians, and those who actually were. For example, if we understand the papacy to be at odds with Scripture, it becomes obvious why the office became so corrupt. If we understand that Roman doctrine denies the true Gospel, we can see why the church needed to be reformed. 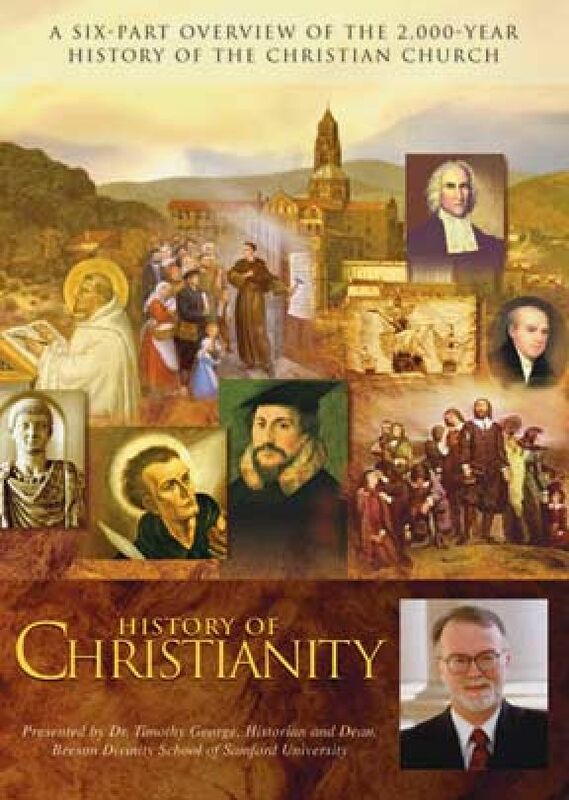 Thus before the viewer begins this series, it is helpful for him to understand the distinctions within Christianity and to draw his own conclusions about them. For sake of brevity I will not review each of the episodes individually. As we might expect, some segments of the series are stronger than others. I was somewhat disappointed with the second and sixth segments, but found the remaining four quite strong. The episodes dealing with the Reformation and the New World were particularly informative. The second segment, which was to take the viewer from the death of Augustine to the birth of Luther, dealt predominantly with St. Francis of Assisi. He is clearly an important figure in one particular branch of the Christian tradition, but the attention given to him led other important figures, such as Tyndale and Hus to be overlooked. In fact, these two men received only one shared sentence in the narration. Surely the men who were the forerunners of the Reformation merit more attention than that. There was no mention of the Crusades or Inquisitions in this episode or any other. The final episode continued to blur the importance of the distinctions between Catholic, Protestant and Orthodox. Dr. George speaks of the important of ecumenical efforts in Christianity, but does little to define the terms on which Christians are to unite. He uses the oft-quoted phrase, “In the essentials, unity. In the non-essentials, liberty. In all things, charity,” but makes no attempt to define the essentials. This leads us to return to my concern with the lack of helpful distinctions. Because of this oversight I am sure that a Roman Catholic viewer would feel as uncertain at times as a Protestant or Orthodox viewer. Despite my concern about this matter, the series offers a lot of good information and will surely fulfill its purpose, which is to provide points of interest that will lead the viewer to engage in future study of the history of the church. The disc contains several helpful extras which add to the value of the series: a leader’s guide that contains background information and study questions; a student workbook; and the complete script for each episode.